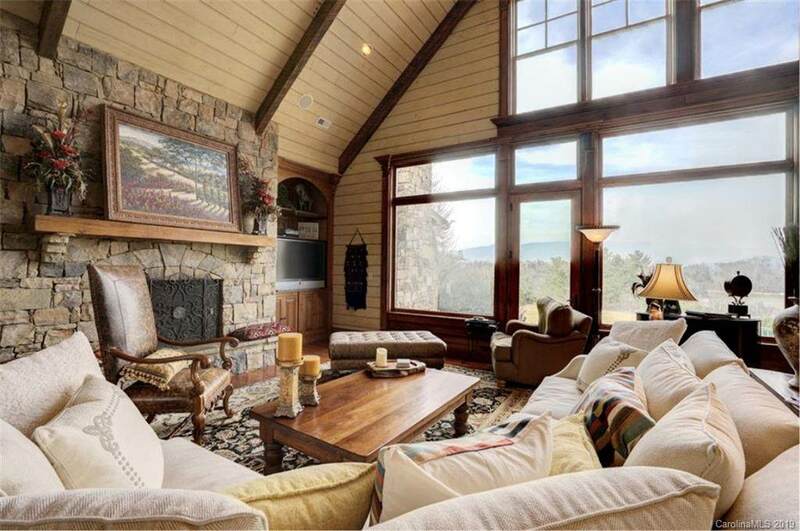 Open floor plan with magnificent Fontana Lake & Great Smoky Mtns NP views. 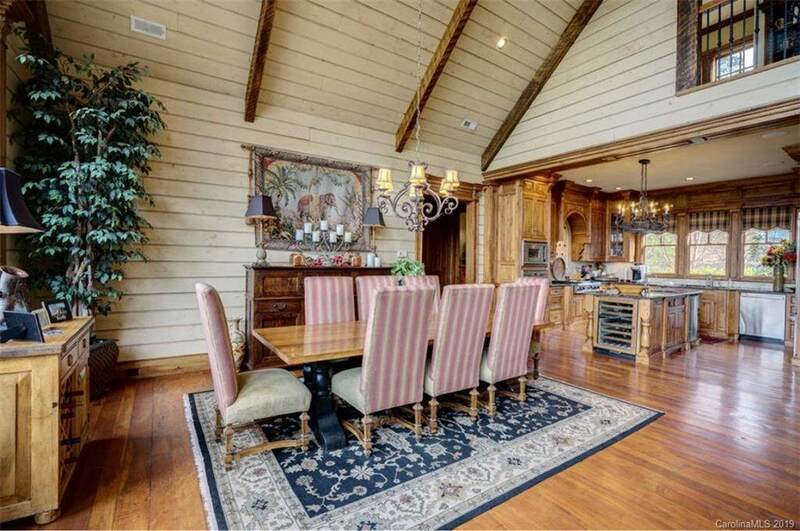 This open floor plan is perfect for entertaining large groups & large family get togethers. 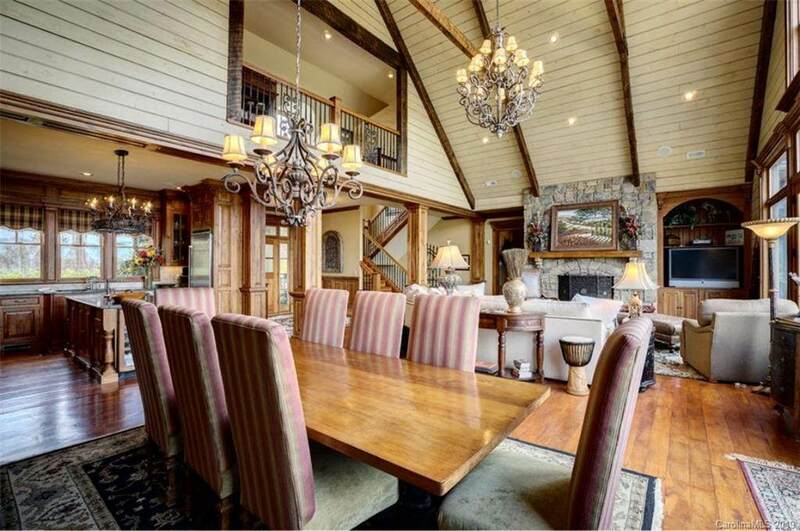 The expansive great room is open to the dining, gourmet kitchen & foyer areas. Open staircase going up & down adds to the open concept. Main floor in-suite master facing the views w/office space. Two add'l in-suite bedrooms up with beautiful hall open to custom bookshelves, quiet reading & sitting areas. Downstairs you will find two bonus rooms... a bunk room & an add'l bedroom w/full bath. The grandkids love this house w/large family/theater room & built-in shelving loaded w/games & videos. After the movies, move to the pool table for a rousing game of pool. Backyard is open & flat, large enough for badminton, croquet & backyard volleyball. Beautifully landscaped w/2-bay attached garage, 5-zone heating, paved drive & wonderful neighbors. You will want to live in this house, in this neighborhood. Call for a preview. 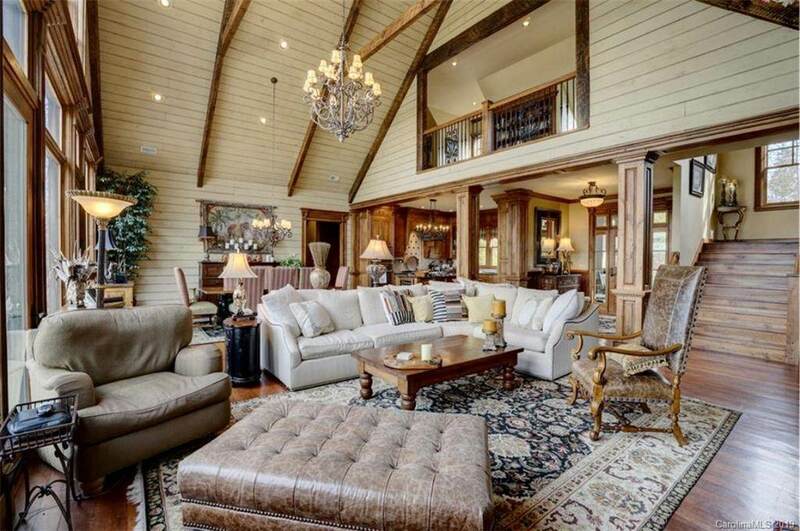 Offered by Real Estate Professionals Of Jackson County Llc. Copyright 2019 Carolina Multiple Listing Services. All rights reserved. The data relating to real estate on this Web site derive in part from the Carolina Multiple Listing Services, Inc. IDX program. Brokers make an effort to deliver accurate information, but buyers should independently verify any information on which they will rely in a transaction. All properties are subject to prior sale, change or withdrawal. Neither Re/Max Executive nor any listing broker shall be responsible for any typographical errors, misinformation, or misprints, and they shall be held totally harmless from any damages arising from reliance upon this data. This data is provided exclusively for consumers' personal, non-commercial use and may not be used for any purpose other than to identify prospective properties they may be interested in purchasing. © 2019 Carolina Multiple Listing Services, Inc. Data last updated 2019-04-25T09:59:02.723.